IT’S TIME TO LOOK AT TECHNOLOGY DIFFERENTLY. MODERNIZING THE WAY TECHNOLOGY IS DELIVERED IN YOUR COMPANY CAN GIVE YOU A COMPETITIVE ADVANTAGE IN YOUR INDUSTRY. Empower your team, keep your business safe, and simplify your IT management with Analog IT Managed Desktop. 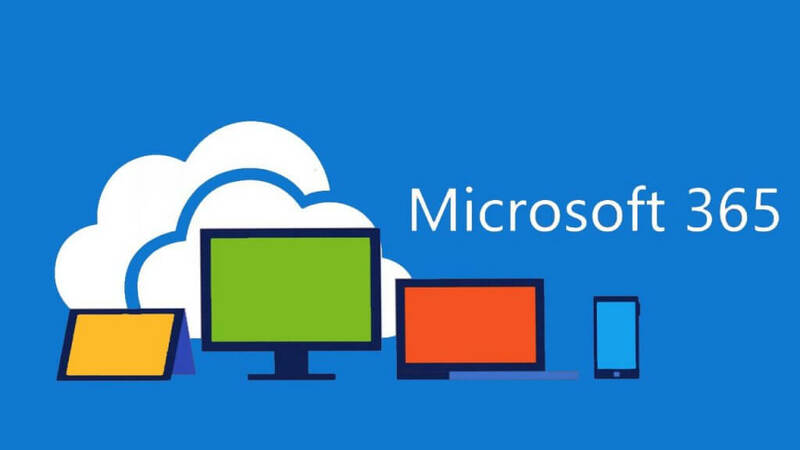 Microsoft 365, the best of Windows 10, Office 365, Enterprise Mobility and Security backed with Analog IT proactive management services, keeps you focused on your business and not managing your technology. 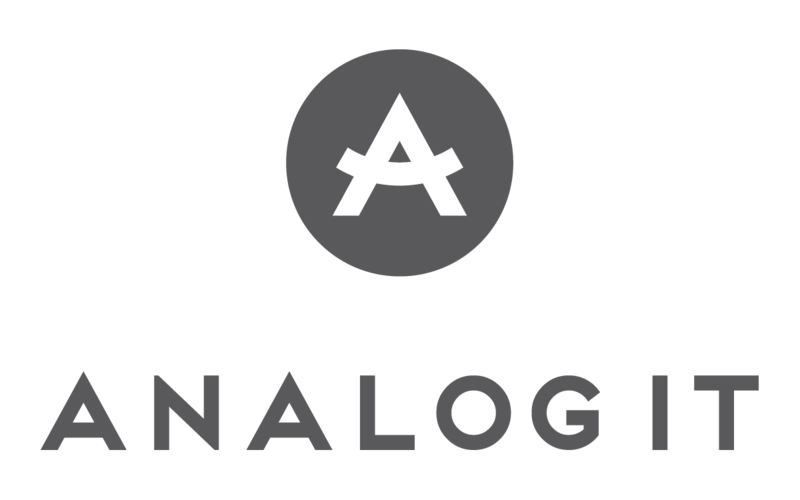 Analog IT delivers a comprehensive and modern approach to cloud first, mobile, and secure IT delivery. Give your team the best Windows 10 and Office experience while in the office or in the field. 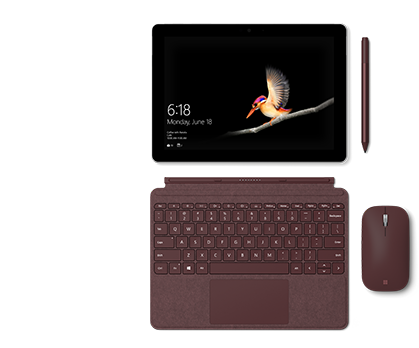 The Microsoft Surface line of products empower users to be more productive & more creative all while keeping your business safe. Microsoft Surface gives you everything you need in terms of performance, mobility, security and reliability. Talk to us today and learn how we can deliver an increased ROI on your hardware purchasing by investing in Microsoft Surface and your end-user experience. Do you need intelligent sales automation and customer service software built on a platform the can mold and grow with your business? 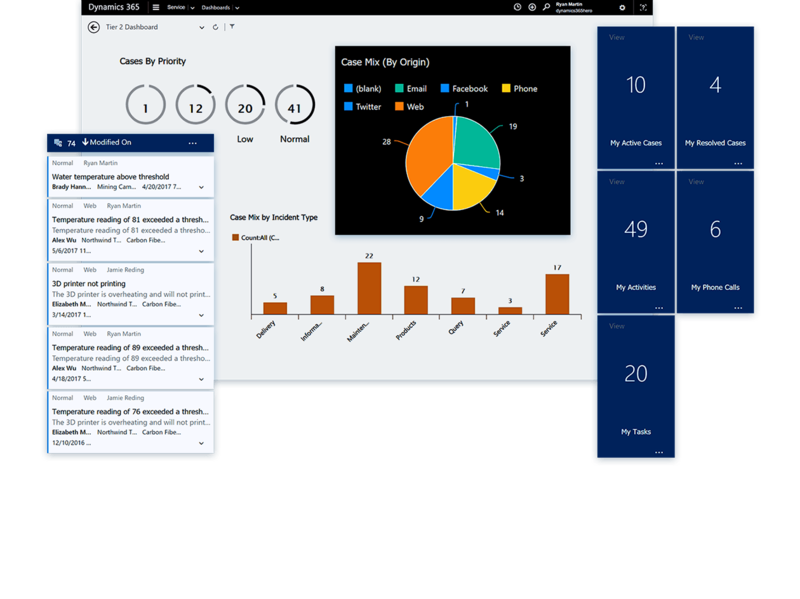 Dynamics 365 Customer Engagement, built on the Microsoft Power Platform, can deliver a solution that automates your sales and customer service. Dynamics 365 for Field Service and Dynamics 365 for Project service can enable project management and mobile field service automation to organize and track your production teams. 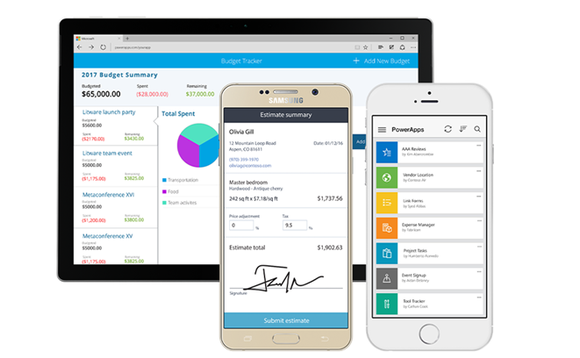 Talk to us today about how Dynamics 365 and the Microsoft Power Platform can reduce costs and standardize your business processes. Out of the box software can often address most of the challenges businesses face. Yet these same solutions still leave a large gap in addressing business problems. This gap is critical; it’s how you do business and it is what differentiates you from how your competitors do business. Power apps is often referred to “the last mile in digital transformation”. Built on the Microsoft Power Platform. Microsoft Power Apps and the Common Data Service can bring all your data into one place. This makes your data available to analyse in real time, leading to more informed decisions. Talk to us about how we can bring to life custom line of business apps that deliver tremendous value for specific purposes. Power App and Analog IT assess your current environment and recommend and build apps to automate your manual processes. A robust & reliable cloud backup is the first thing that needs to be in place so your data is protected. Talk to us about how we can protect your digital assets, whether you have a few desktops or multi-branch / multi-datacenter needs. We have self service options as well as fully managed backup service verified daily with 24×7 monitoring by our expert technicians. Whatever your backup needs are, we have a solution to fit your need and budget.